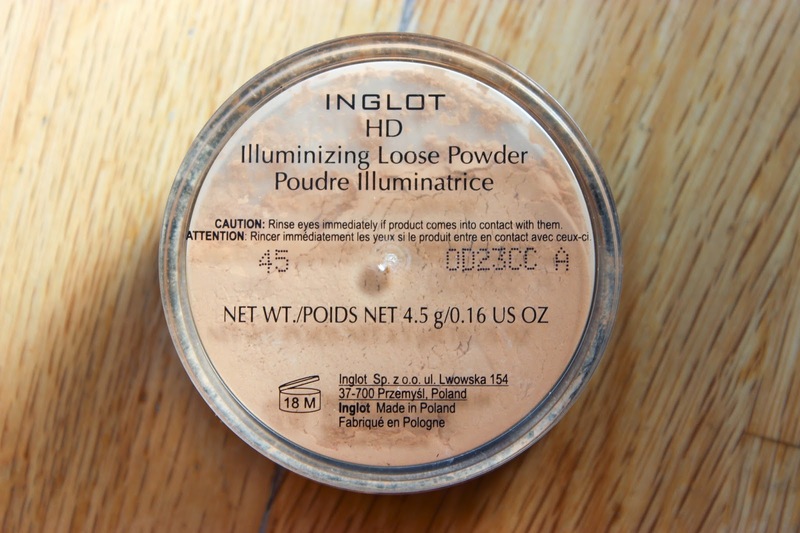 This powder was one of my IMATS buys in June. I picked this up as it reminded me of the Hourglass Ambient Lighting Powder in Radiant Light but in a loose powder form. The powder itself is a finely milled loose beige powder with gold reflects which work well to give the skin a warm subtle and healthy glow. 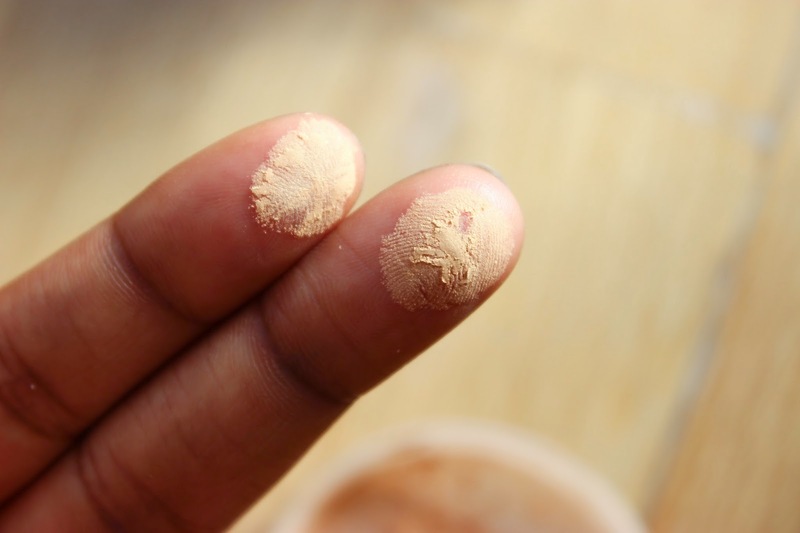 Just with Radiant Light you can use this powder to set your face for a really gorgeous glow or you could go in more heavy handed (with a fluffy brush) on your highlight points. 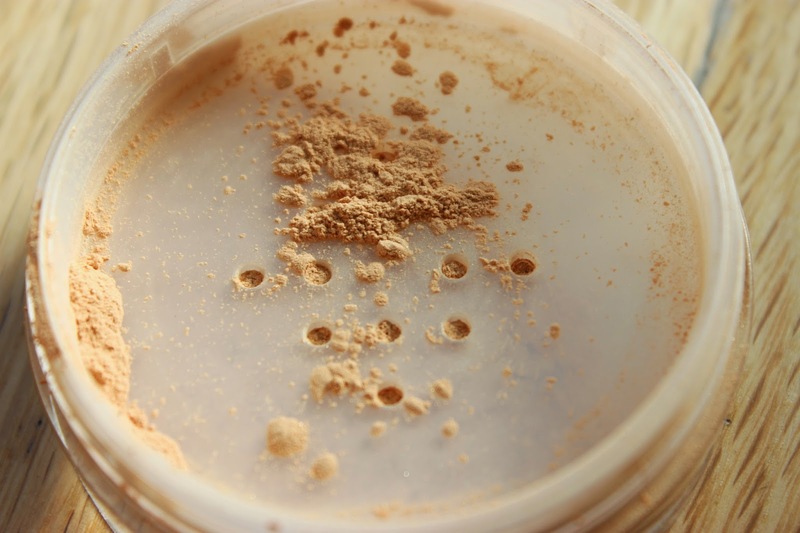 I love the finish of this powder as well as the affordability of it! 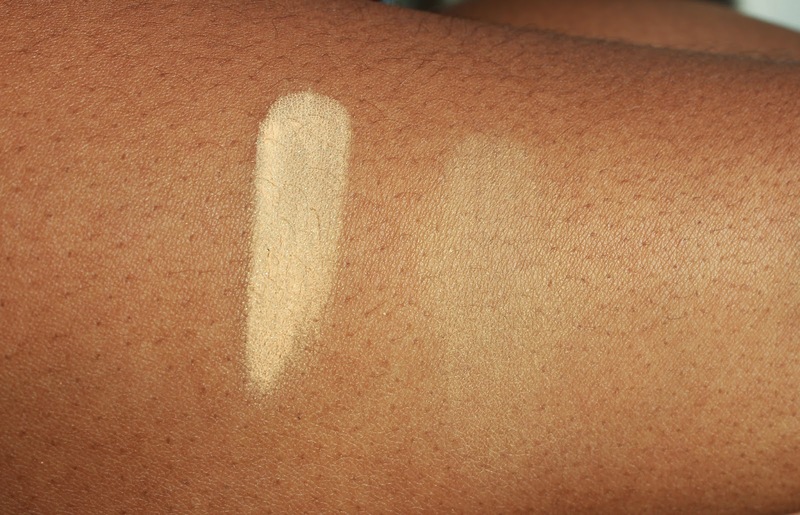 In my swatch above the powder looks a little ashy and matte but this was due to me being (very) heavy handed with my swatches, applied lightly (or with a fluffy face brush) the Illuminizing Face Powder gives the most gorgeous finish and blends out perfectly leaving a beautiful and flawless sheen to the skin! You can see this powder in action HERE. I really like this powder and I think this is a great and affordable dupe to the Hourglass Ambient Lighting Powder in Radiant Light. 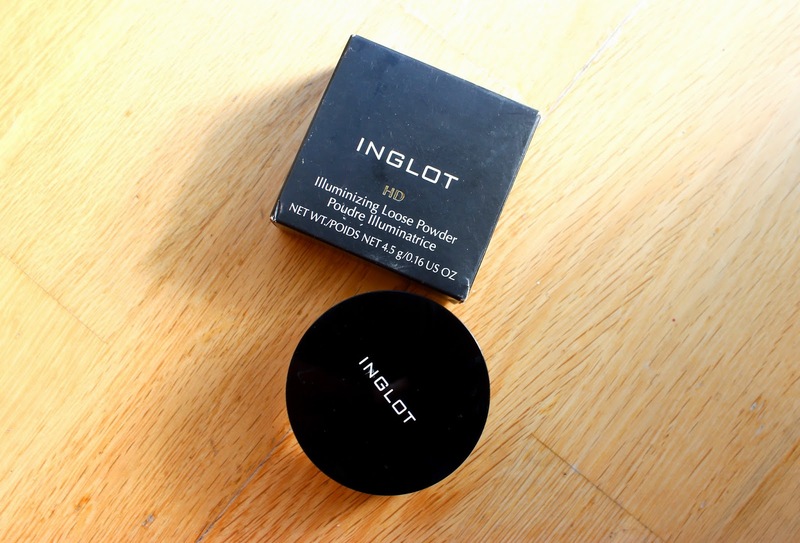 Really liked this post, as I always pass by inglot and I have been umming and ahhing about their powder. Deffo will give it a go. Ah you will love Inglot Jess! I really like them as they cater for WoC and they have so many amazing products!